Does Growth Hormone Therapy Work? 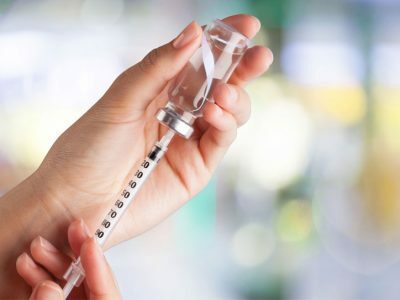 How Does Growth Hormone Therapy Work and Achieve Results? Growth hormone therapy works by replacing the growth hormone normally produced by the pituitary gland. The growth hormone used in growth hormone therapy is biologically identical to the HGH produced by your body. Growth hormone therapy takes time to work, but after a program of six months, you should see some life changing benefits. 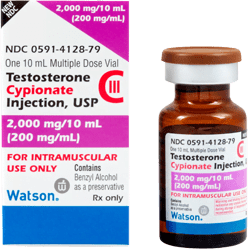 Prescription growth hormone has many positive benefits, but how does growth hormone therapy work? Human Growth Hormone, or HGH, is a hormone that is normally produced by your pituitary gland. HGH is primarily responsible for influencing everything responsible for cellular growth. Therefore, growth hormone is instrumental in building strong bones and healthy muscles. 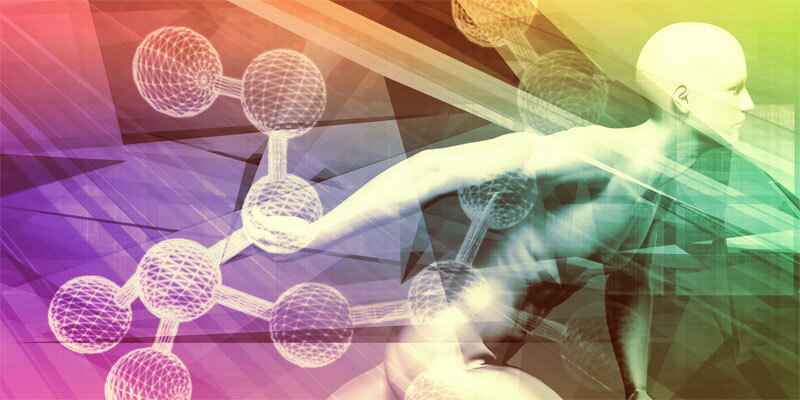 As vital as HGH is to the natural process of growing from a child to an adult, and despite the critical role it plays in fitness, even after adulthood, unfortunately, we begin to lose HGH at a relatively young age. 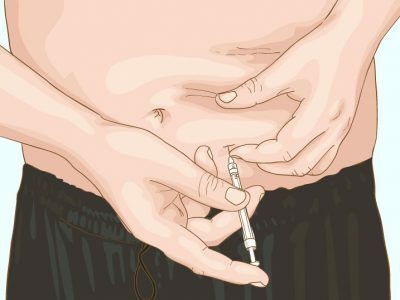 Much like another critical hormone, testosterone, growth hormone levels peak in your teen years and early 20s. Once any man or women hits his or her late 20s to early 30s, he or she can experience a significant drop off in HGH levels. The decline only gets worse from there. Growth hormone therapy works by making up for the drop in HGH production as you age. 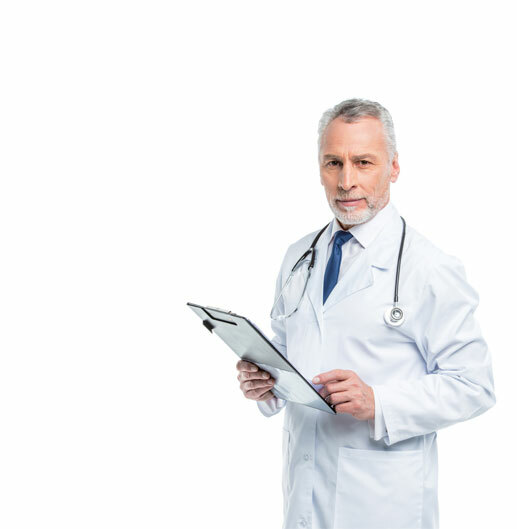 Generally speaking, growth hormone therapy works for just about anyone who was found to have a growth hormone deficiency. Why Does Growth Hormone Therapy Work? Most people receive the full benefits of HGH replacement therapy within about six months. 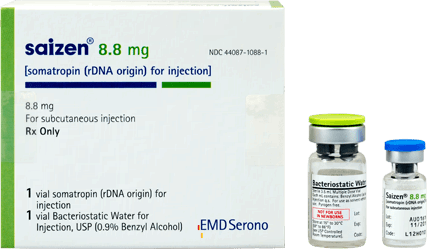 Once you have been on HGH replacement therapy for three months or more, you will start seeing some drastic improvements in your body and your mental and physical fitness. 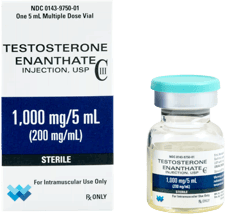 Does Growth Hormone Therapy Always Work? Like any therapy or medical procedure, the results you can expect from growth hormone therapy do vary from person to person. 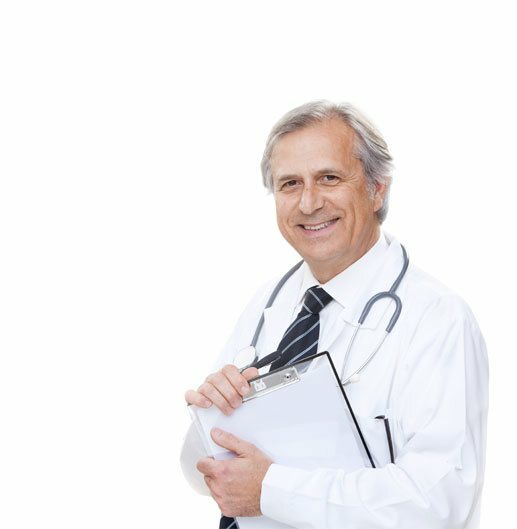 However, generally speaking, growth hormone therapy works for just about anyone who was found to have a growth hormone deficiency. 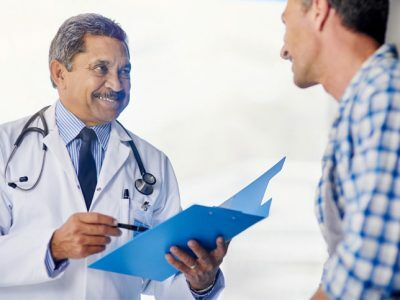 Since growth hormone therapy is designed to be individualized, and return you to your particular peak performance level, naturally it will work differently for each person taking growth hormone. 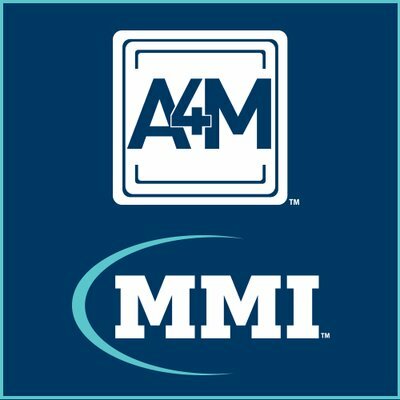 In other words, if you were basically a healthy, active person, who enjoyed moderate physical activity in your 20s, taking growth hormone in your 50s, will not turn you into an Ironman Triathlete, but, it will probably allow you to get back into doing the things you loved to do when you were younger. 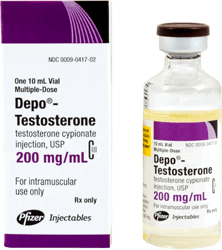 Does Growth Hormone Therapy Work Even Once You Stop? As we have been saying, each person, man or woman, seeking growth hormone therapy is different. 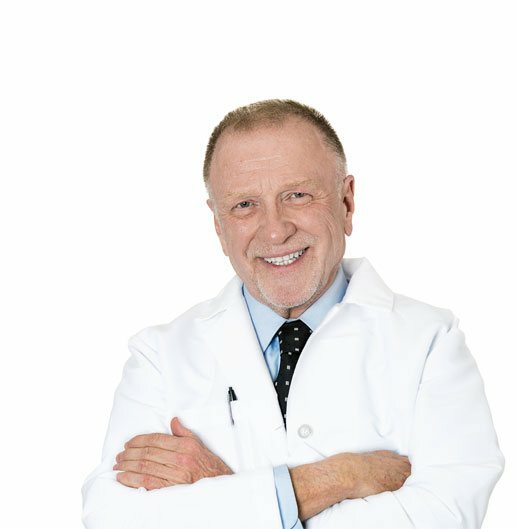 If you want your growth hormone therapy to work, you want to work with a practitioner who truly understands this, and will tailor your growth hormone therapy to your unique symptoms, goals, and lifestyle. 1. 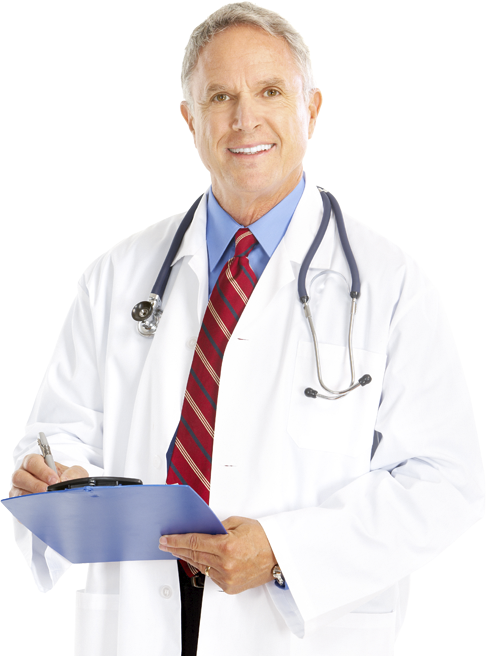 Why are you qualified to provide growth hormone therapy? 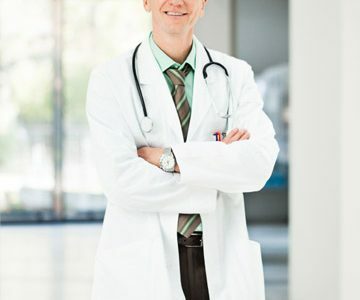 Does the practitioner have any certifications or specialties in hormone replacement? 2. Do you participate in continuing education, and keep up with the latest breakthroughs in growth hormone treatments? 3. 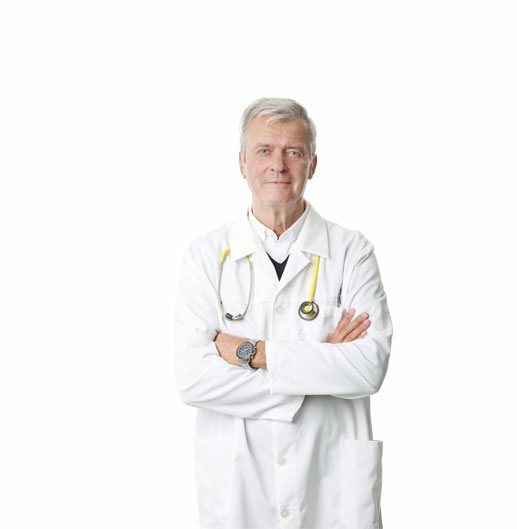 What diagnostic tests will you use, and how will you determine the right dosage for my growth hormone replacement? 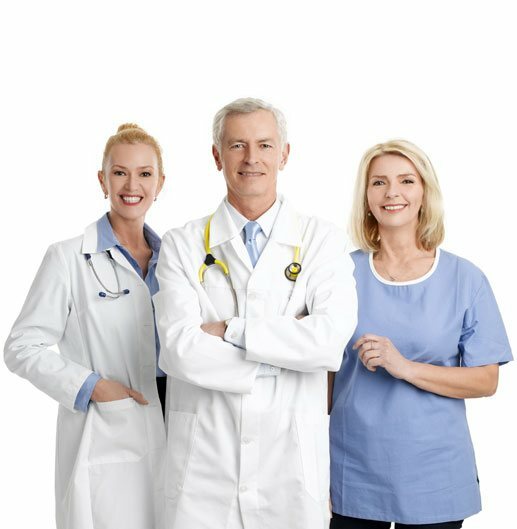 You want to hear that the physician will use a growth hormone blood test to accurately determine your growth hormone levels, and then along with those results, and your particular medical history, he or she will prescribe the right dosage of growth hormone for your unique needs and particular set of symptoms. 4. 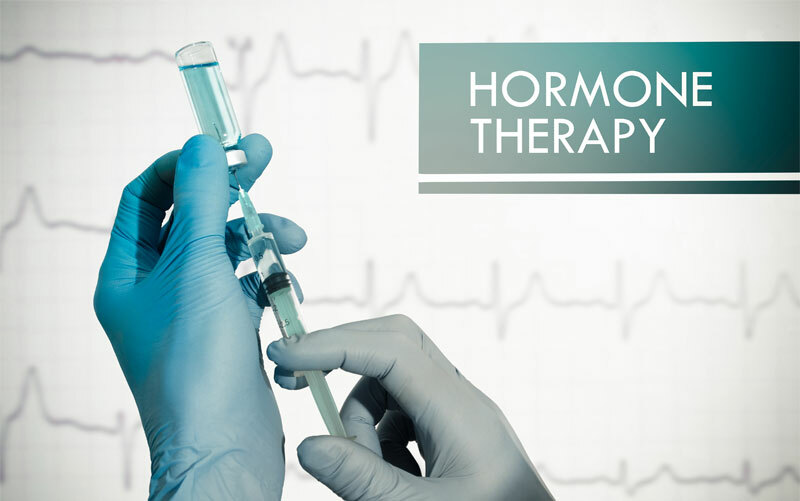 What kind of hormones do you use for hormone replacement Therapy? You want to work with a clinic that only uses bioidentical hormones. Bioidentical hormones are exact duplicates on the molecular level, as the hormones produced by your own body. 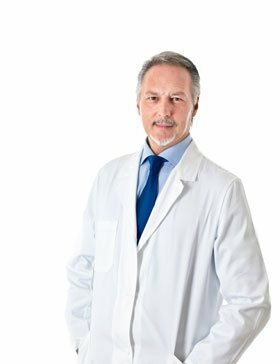 As such, bioidentical hormones are the safest, and most effective hormones to be used in growth hormone therapy, or any kind of hormone replacement therapy. 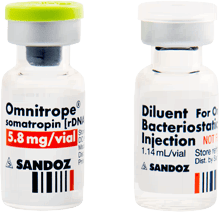 After you have completed six months of growth hormone therapy, in most people, your body will have undergone almost a complete transformation.